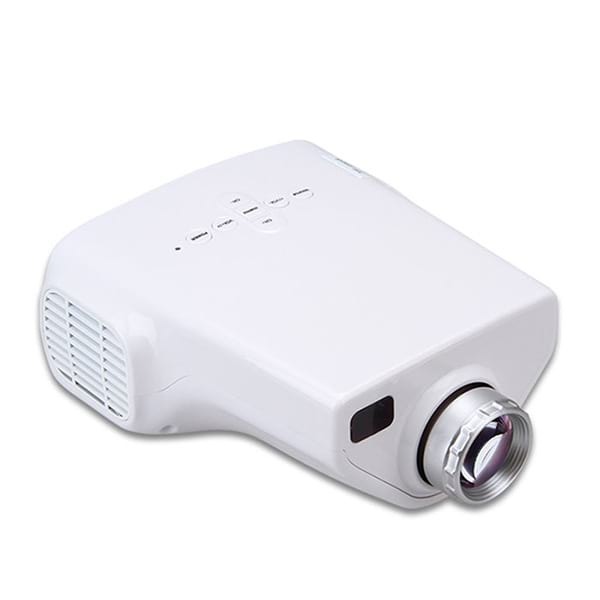 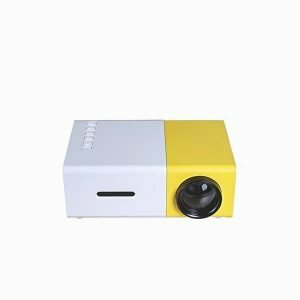 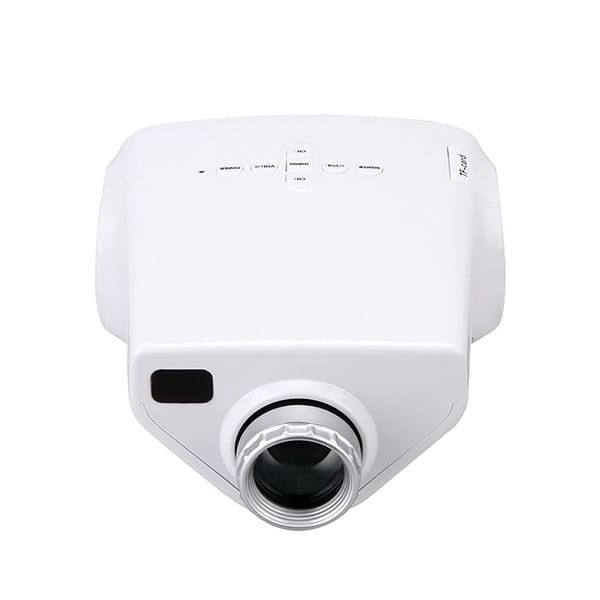 E03 is a mini projector made by Dolphin Projector company. 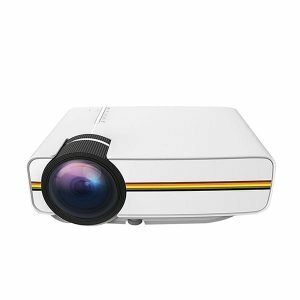 With a brightness of 50 lumens and native resolution of only 320 x 480, the Dolphin LED mini portable projector might not be the best mini projector you can buy, but it’s surely the best budget one. 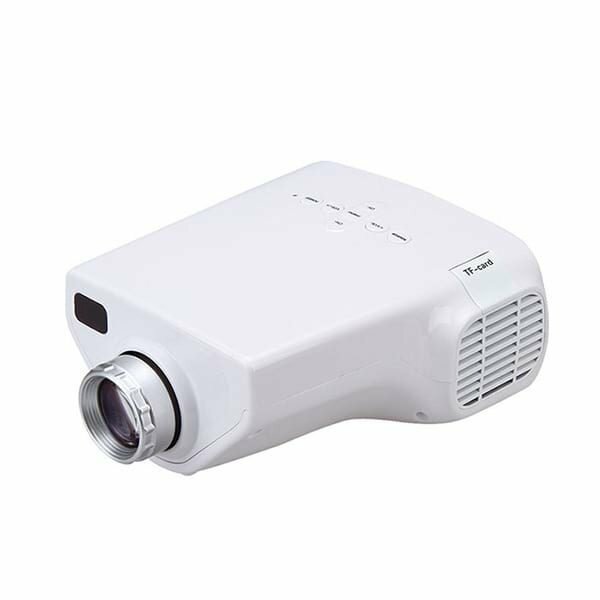 It can support up to full HD resolution. 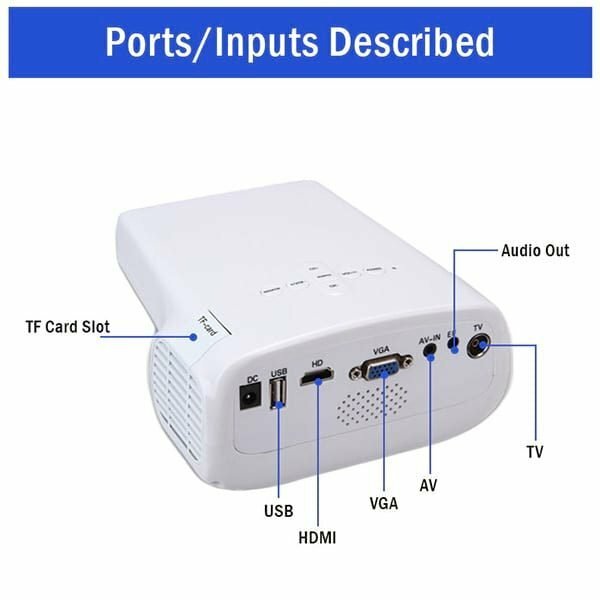 Also, this projector has various connectivity options. 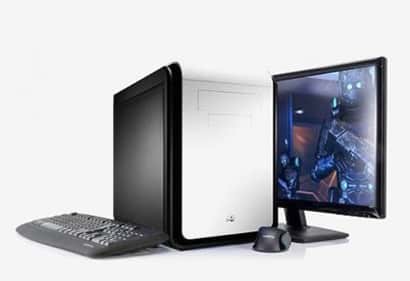 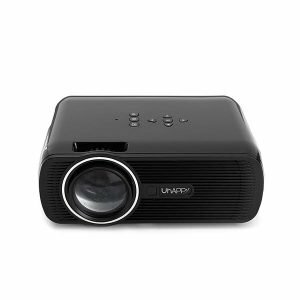 It has HDMI , VGA, USB, SD Card Slot, AV (3 in 1) and 3.5mm audio out. 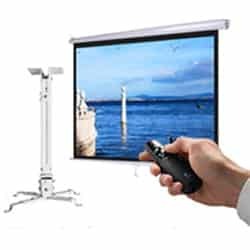 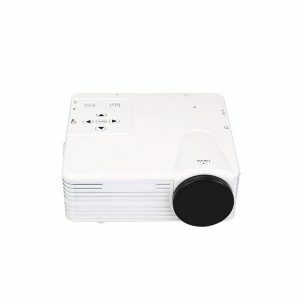 This projector also has built in TV Port, so you can connect dish line directly and watch TV. 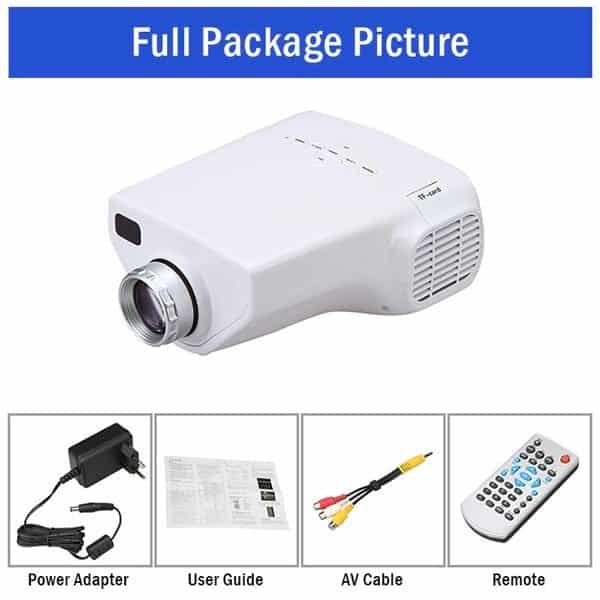 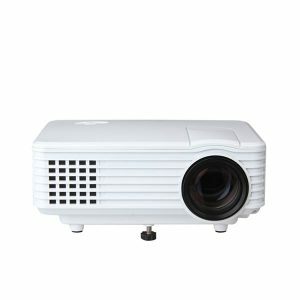 Buy this projector at the best price in Bangladesh.